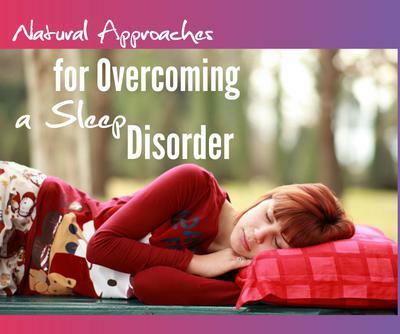 One of the most lucrative niches for internet marketers is the sleep disorder range of problems including sleep apnea, narcolepsy, snoring and of course, basic insomnia. Being able to offer quality information, strategies and products to help readers overcome these problems is the answer to getting the sales in this niche. 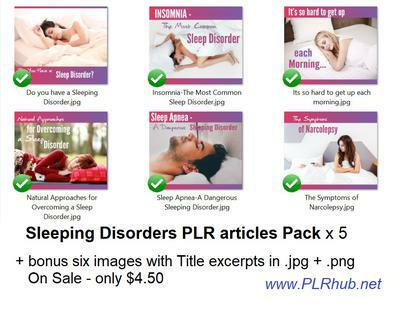 This set of Sleep Disorders PLR Articles Pack x 5 is perfect content for the for the insomnia, sleep apnea, snoring, Health niche internet marketers. The total word count on these articles is 2,218 and includes a bonus set of six images for your blog and social networking marketing. Six gorgeous good sized 1200 x 1002 images in both jpg & png format with Title excerpts – perfect size for your blog post and social networking. If you suffer from a sleep disorder, you know how much it can affect your everyday life. You may go through life feeling extremely tired and sleepy.